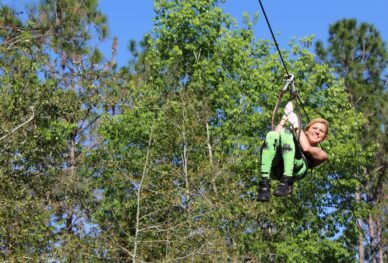 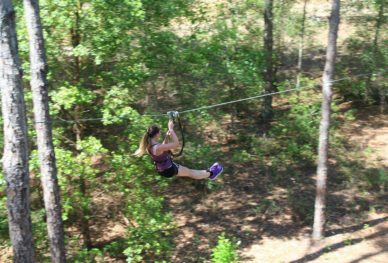 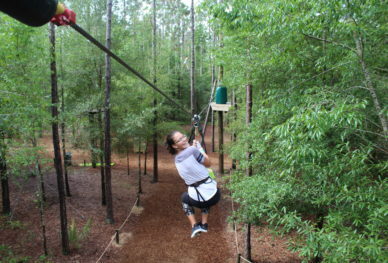 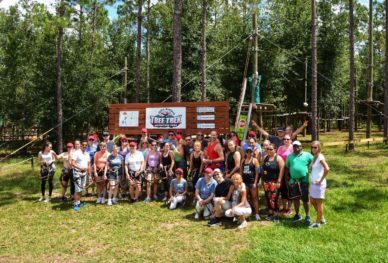 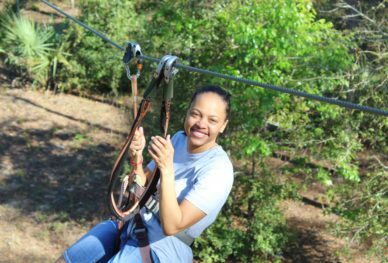 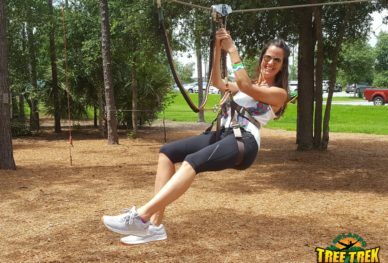 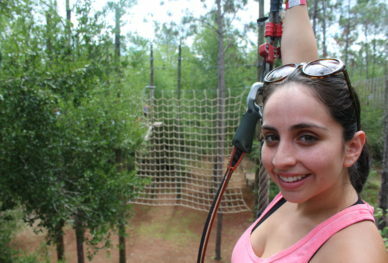 Are adventure park ziplines fun for the family? 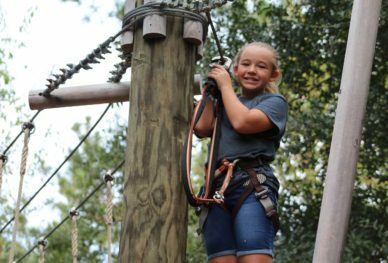 Do Seasons Impact Tree to Tree Adventures? 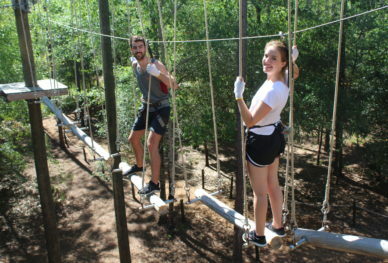 Is Trekking Across Treetops Safe?